Welcome to CV Productions Inc. “C” Frank Caliguri and “V” Bill Viola. 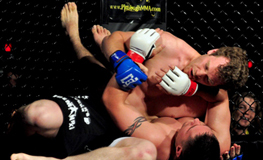 CV Productions, Inc., is a Pittsburgh, PA based mixed martial arts company, founded in 1979. It is considered the first MMA based company in the United States and responsible for creating the blueprint for modern mixed martial arts competition. The company promoted the first regulated league of mixed martial arts style competitions beginning in 1980 with the intention of creating a new sport–MMA. The company was founded in 1979 and was the first grass roots movement to develop mixed martial arts into a modern mainstream sport. The World Martial Arts Fighting Association (WMAFA) sanctioned all CV Productions events. 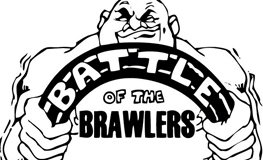 This was the first regulatory body for mixed martial arts and oversaw the Tough Guys, Battle of Brawlers and Super Fighter events “Super Fighters League” (SFL). Today, CV Production’s “anything goes” creation has evolved into one of the fastest growing sports in the world, albeit under the auspices of the Ultimate Fighting Championships. Nearly thirty years before the UFC garnered real mainstream acceptance, CV set up shop as the first mixed martial arts company in American history. Although enshrined at Heinz History Center in association with the Smithsonian Institution, you’ve likely never heard of them—until now. MMA is the sport of the 21st century: WOW Promotions popularized it, SEG Entertainment refined it, Zuffa LLC monetized it, but CV Productions created it. Don’t be fooled by the hype, the UFC may have popularized MMA style events, but Caliguri and Viola were the first! 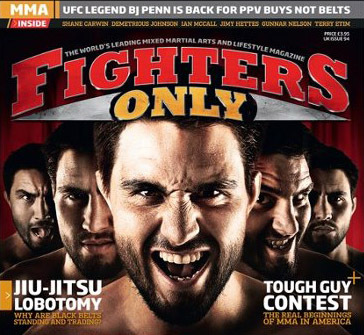 The mma events pitted combatants from all fighting disciplines including boxers, kick boxers, martial artists, wrestlers, grapplers, and all around “tough guys.” Competitors could win by opponent’s submission, knockout or judges’ decision (based on the 10 point “must” system). 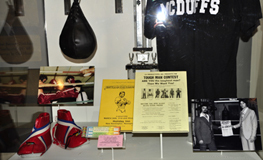 The competitions were promoted as “Anything Goes – striking, throwing, grappling, punching, kicking, ground fighting, and more.” The shows were immediately dubbed by the media as “Organized, Legalized, Street Fighting” a phrase coined by KDKA’s Dave Durian. 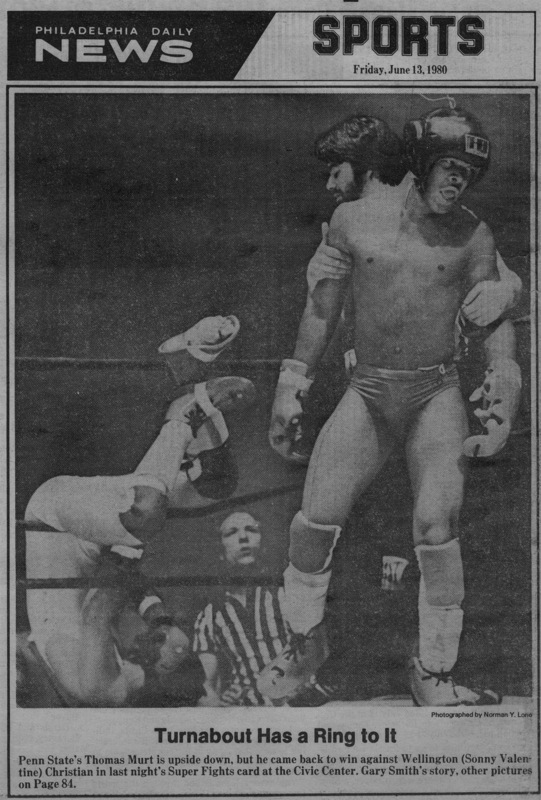 Pittsburgh is the birthplace of modern “sport” MMA (1979). 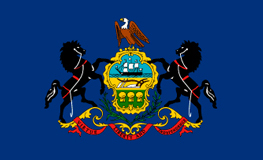 The information provided on this site is collected in an effort to preserve the historical integrity of modern mixed martial arts as a sport in Pennsylvania and throughout The United States. Below are facts presented in a manner to help educate and fill in the blanks to missing parts of modern MMA history. A new book, Godfathers of MMA is dedicated to keeping the storied traditions alive and proving a historical reference for all types of combat and mixed martial arts. CV Productions is an online resource for all styles of fighting including mixed martial arts .The company is based in the Western Pennsylvania region, Greater Pittsburgh area promoting Pittsburgh Mixed Martial Arts for over thirty-five years. The company officially amended its corporate structure and re branded Pittsburgh MMA in 2012 in honor of the region being recognized as the birthplace of the sport of MMA in America. 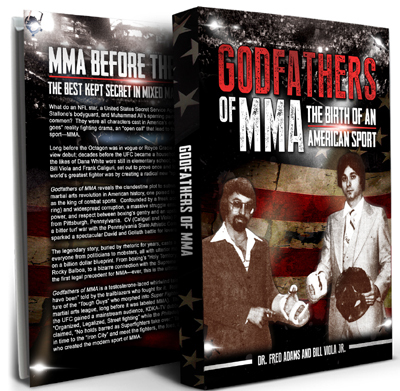 Godfathers of MMA written by Bill Viola Sr.’s son Bill Viola Jr. and Dr. Fred Adams is on sale now. 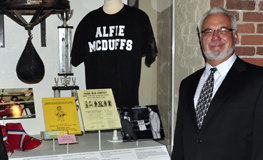 The Western Pennsylvania Sports Museum of the Heinz History Center of Pittsburgh, Pennsylvania in conjunction with the Smithsonian Institute unveiled an exhibit on 23 June 2011 to document the birthplace of mixed martial arts. Sensei Bill Viola, Co-founder. The “V” in CV Productions. 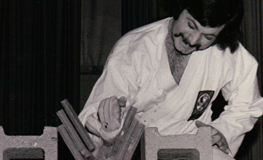 Viola established his first karate club, Allegheny Shotokan Karate, in 1969 at Park Terrance Junior High School (East Allegheny School District). 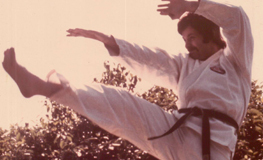 He later achieved rank from late Grand Master Robert Trias (United States Karate Association), and late Grand Master George Anderson (USA Karate Federation). Sensei Frank Calguri, Co-founder. The “C” in CV Productions. Caliguri founded the Academy of Martial Arts. 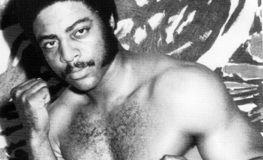 Jacquet Bazmore was a Heavyweight Kickboxing Champion who trained at Viola and Caliguri martial arts schools. Noted as one of the most prolific Kickboxers of his era, he also was a sparring partner for boxing legend Muhammad Ali. 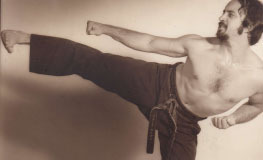 Jack Bodell was a martial arts student of Bill Viola at Allegheny Shotokan Karate. He was at the time an agent of the United States Secret Service charged with protecting President Jimmy Carter. 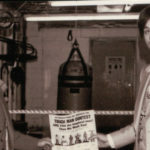 In 1979 Viola and Caliguri pitched the idea of “Anything goes fighting,” in local bars and gyms looking for the toughest fighters to enter a “Tough Man” competition scheduled for March of 1980. 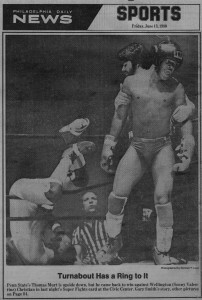 Unknown to them, Michigan promoter Art Dore was hosting boxing events under the name Toughman. 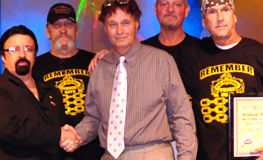 CV Productions Inc. immediately changed their name to “Tough Guy” to distinguish themselves before their first event. 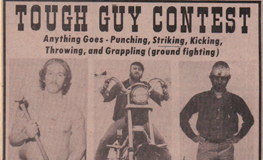 “Tough Guy” competitions were mixed martial arts style fights that utilized open figured gloves and permitted striking, kicking, wrestling, grappling, submissions, etc. 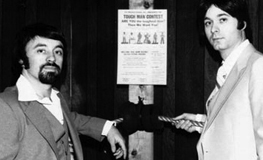 Toughman contests were purely boxing and used 16-ounce gloves. The companies had no affiliation with each other. 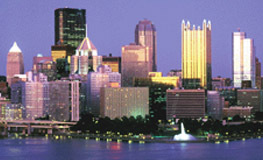 A major book deal has been inked documenting MMA in Pittsburgh. A Penn State University professor is currently developing a book chronicling the Toughguy craze and history of Mixed Martial Arts in Pennsylvania. The Godfather's of MMA served as consultants for Warrior is a mixed martial arts movie filmed in Pittsburgh, released September 9, 2011 by Lionsgate. It stars Tom Hardy, Nick Nolte, Joel Edgerton, Justin Berg, Jennifer Morrison, and Total Nonstop Action Wrestling superstar Kurt Angle. 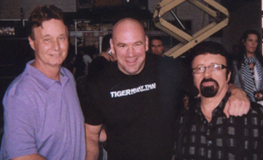 Jim Cvetic (Western PA Police Athletic League) and Bill Viola (Pittsburgh MMA) worked behind the scenes of the movie. Watch interview with Pittsburgh’s own Kurt Angle. Who created the sport of MMA? The Academy Award winning Rocky evoked hope in millions of people that a hero existed among the typical “Tough Guys” in America. The fictional character Rocky Balboa was a normal “Tough Guy” from Philadelphia that rose from obscurity to become the most famous fighter in the world. 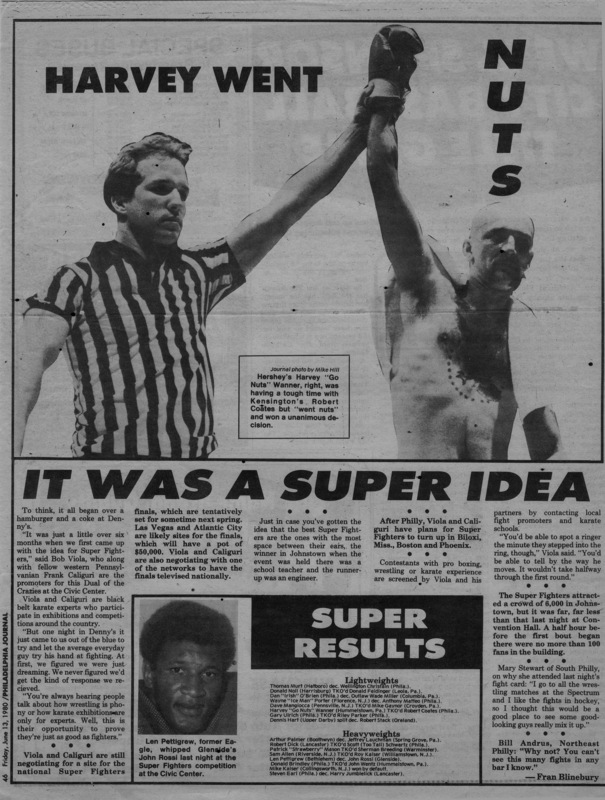 The Battle of the Tough Guys was launched in 1979 the same year as Rocky II. 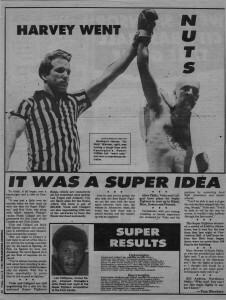 The allure of finding the next Rocky combined the unique timing of the general public’s infatuation with the Rocky theme; lead to the first mixed martial arts competition at in Philadelphia (The Philadelphia Civic Center -1980). This would provide seemingly normal people a chance to rise from underdogs to stardom. Below are a few examples of major media publications covering Philadelphia’s first mixed martial arts competition in 1980. 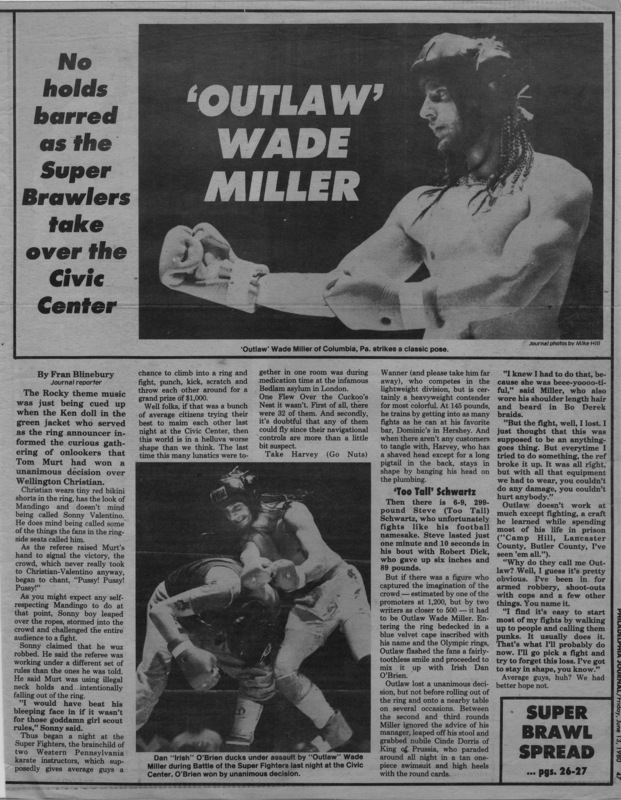 Outlaw Wade miller was just one of many early MMA fighters in Pennsylvania history. 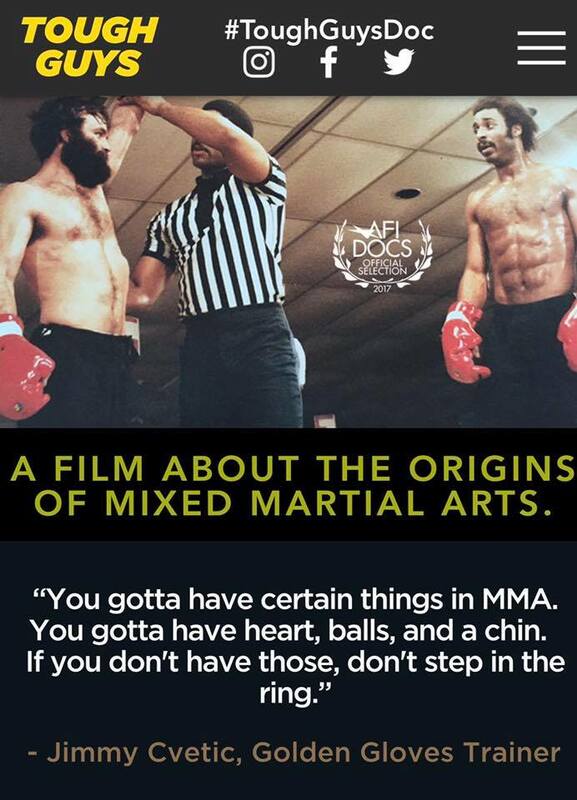 © Pittsburgh MMA Mixed Martial Arts since 1979. CV Productions (Frank Caliguri / Bill Viola) MMA has a rich tradition in the Pittsburgh region, documented as the birthplace of the sport of modern MMA Mixed Martial Arts.